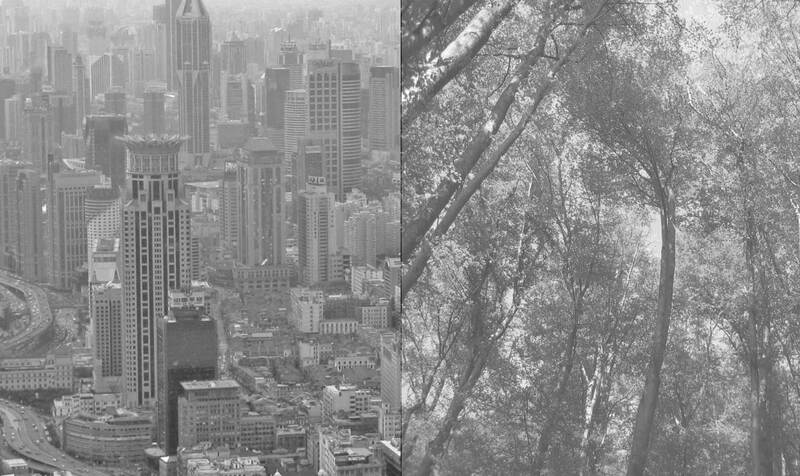 Urban ecology is a field of specialised research. All over the world the scientist community organize conferences, symposia, workshops and summer schools. The board members of the SURE have successfully and frequently organized the special symposiums and workshops at other Landscape Ecology conferences during recent years. The tradition of these activities is growing so as the number of participants is increasing to present their research on the ecological research in urban environment. 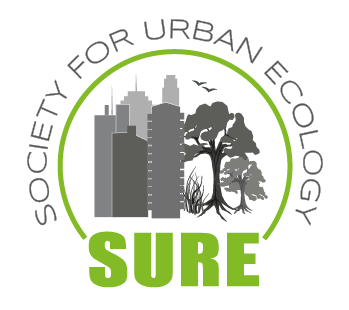 We offer more information about all meetings and events of the SURE and other events related to the field of urban ecology.